A Hoop and a Kitty! 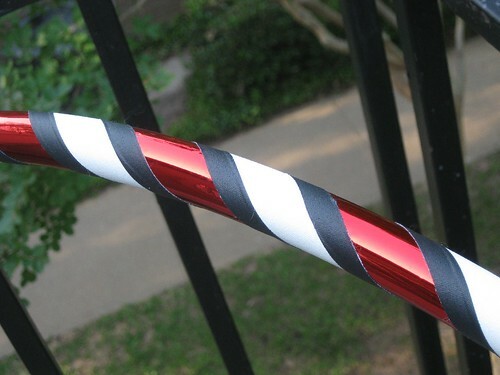 I got some hoop tape in the mail today which is AWESOME. I love getting hoop tape in the mail, it makes me feel like a well-stocked PROFESSIONAL HOOP MAKER. Which I AM. 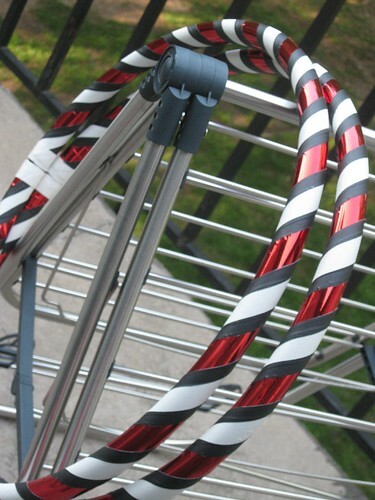 I love making hoops for people, I never get tired of seeing how excited they get when I give them their new toy! This one will get delivered on Tuesday. 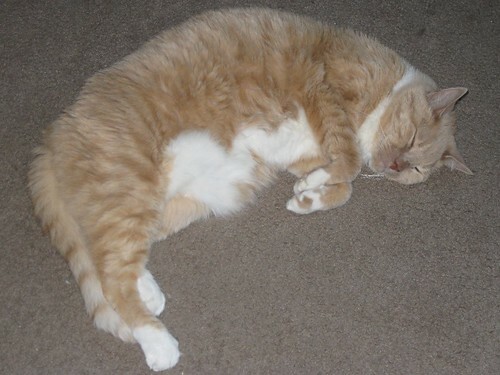 IN OTHER NEWS, THIS IS MY CAT.